For all the nitrous guys! This design was inspired by a classic brew. 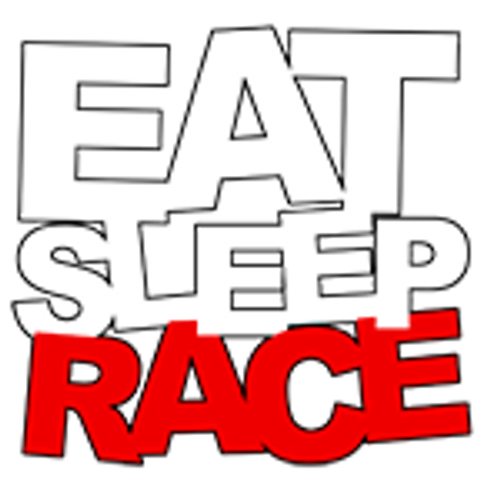 EAT SLEEP RACE 40 Shot sticker!